AND 800 Owners , Families& friends to put him on top. I think the 1 vote per person rule makes it easier to get horses like Urban Ruler in, most people voting as racing fans would have a minimum of 4 or 5 horses they'd like to see in the race meaning the racing fan vote is spread around giving advantage to horses like Urban Ruler or even Foundry. If they gave everyone 5 or even 10 votes I reckon the top 10 would look a lot different. 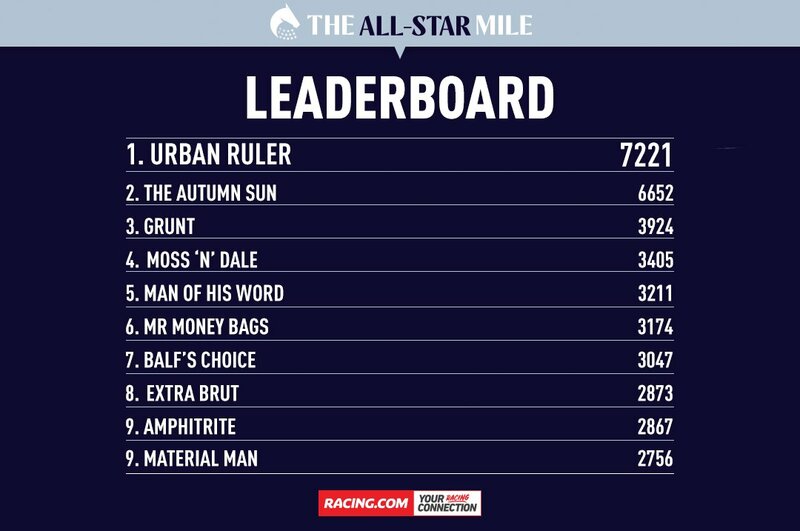 Wonder what the Weir situation does to voting in the All Star Mile ? This is quickly becoming a farce. But more importantly, at least I and more than a few other voting TBV members are in with a chance of winning $250k. 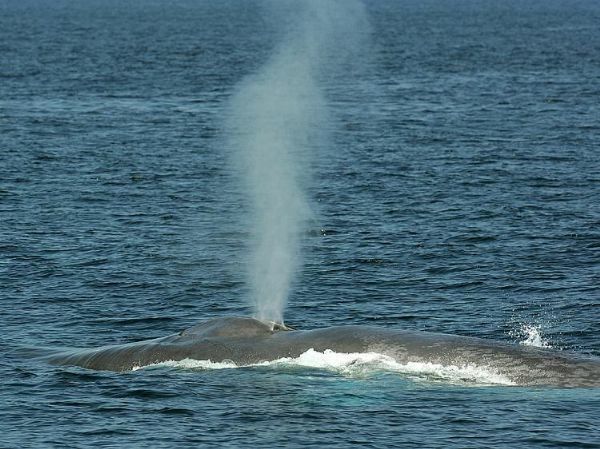 I have a lot of relatives Whale and most of their pets have email accounts. 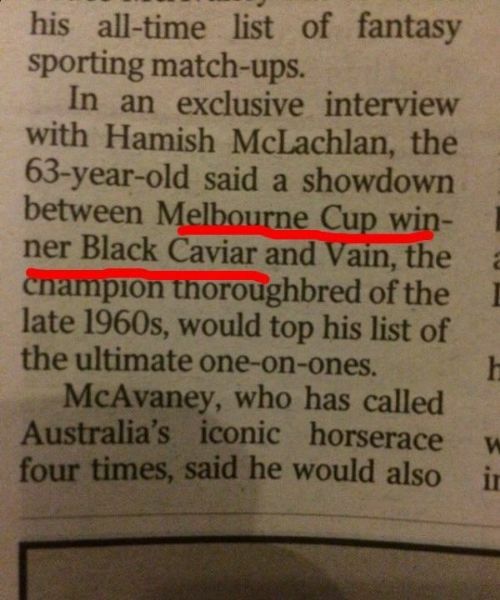 Surely the publicity of TAS winning would be good for his stud value? He's already beaten his age group at G1 level, it's not as if the Randwick Guineas is going to make it skyrocket. Or are they worried he won't win? 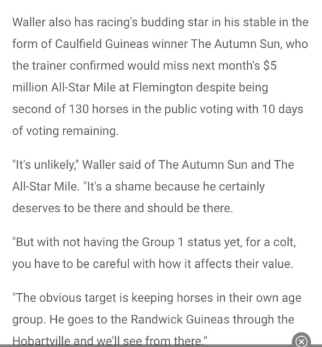 More likely they're just going to pluck as many G1s as he can win and send him off to stud after the autumn. More chance of Chautauqua running in the Cox Plate 2019 than The Autumn Sun. do you have to be a Australian resident to register a vote or overseas people ( like me in Singapore) count ? 1. Entry is free and open to Australian citizens and permanent residents aged 18 years or older. Two horse race- Alizee and Grunt. I wonder what they are going to do if/when one of the winning voters is found to be a fake person? Only needs a valid Australian IP and hasn't cast a vote already. I reckon next year they'll allow multiple votes per person so, Urban Ruler is in a position similar to an ALP candidate when the Liberals and Nationals both decide to stand. Greg Carpenter said it will all be reviewed after March with possibly an BM89 limit being considered for it. Why is TAS getting so many votes? Don't they believe Waller? Waller has left open the possibility. If he doesn't run votes transfer to a draw for the 4 wildcard votes, so you get a chance at a top chance. I realise that but there is a competition for the voters associated with the race. One winner per horse in the final field. What happens if/when one of the winners can’t be reached because that are a fake person? You provide a mobile phone number with your registration(unlike here), so less likely to be fake registrations. Didn’t realise that. I won’t vote until the last day. Strategic decision. Still easy to fake votes even with needing a mobile number. Ask the guys who have 10 Woolworths rewards account. No system is perfect. On the first couple of days the system crashed from the volume of votes they were trying to scan and validate. Urban Ruler looking tip top for a $5m race. Only a dozen or so lengths behind Sword of Justice. Same IT guy as TBV's.